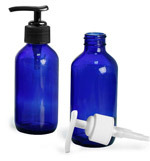 These black polypropylene snap top caps are compatible with any plastic bottle with a 38/400 neck finish, such as our PET Honey Bear Bottles. The orifice on these caps is .25" wide. 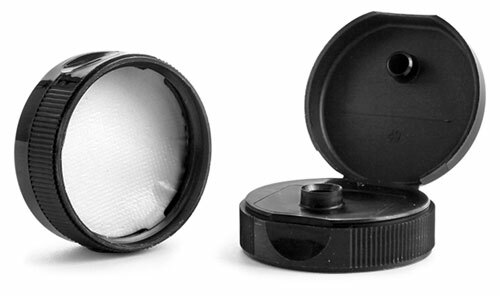 A peelable pressure sensitive liner in these snap top caps will adhere to the container the first time that the cap is fastened.